The Concord Condos, Best interior in Korea Town. Rare opportunity for own of a kind luxury condo. 16 fully customized units. Developer has spent over 100k in interior upgrades, kitchen cabinets, engineered floors, style walls, LED interior/exterior lights, keyless entry, dual master showers, fully tiled bathroom walls, private patio/deck (5th floor units only), video intercom, open exterior stairways, 24-hour CCTV view in lobby, and much more. Each unit has own water meters to keep HOA fees low. 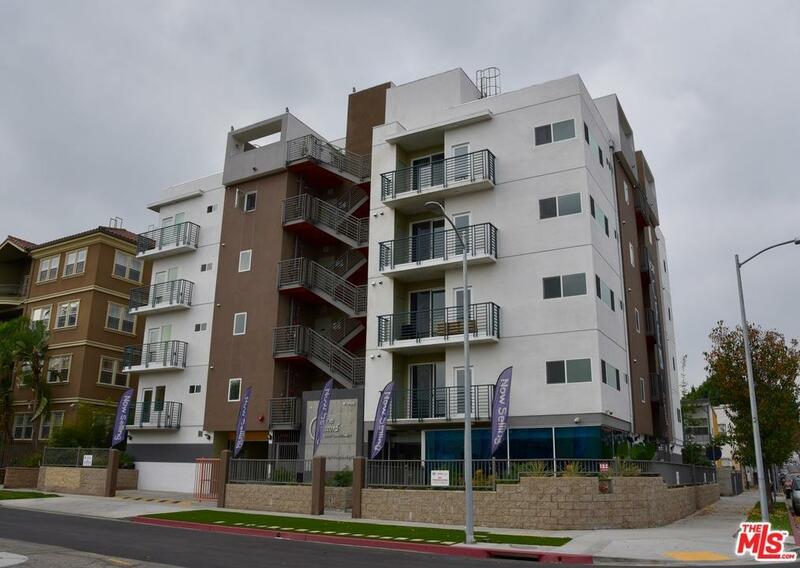 Sold by Jae Y. Chang BRE#01527201 of Fiduciary Brokerage, Inc.. Listing provided courtesy of Jae Y. Chang DRE#01527201 of Fiduciary Brokerage, Inc..